We should all hang out some time. You know, just wallow in my self hatred, the norm. 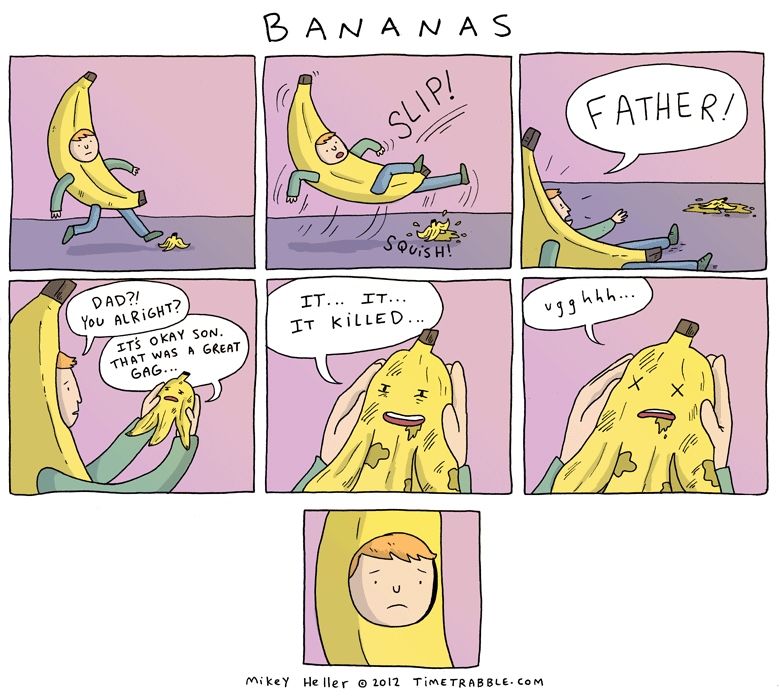 Bananas are a misunderstood and tragic fruit.